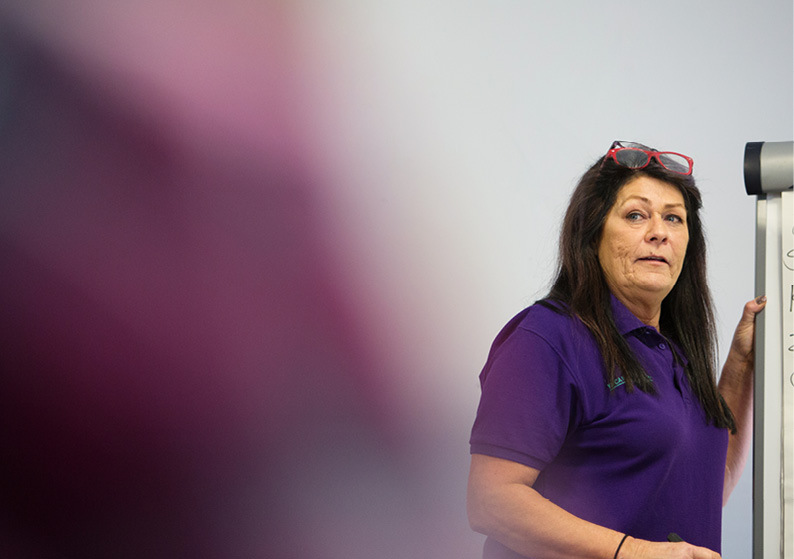 YMCA North Staffordshire is a Christian organisation, committed to Equality and Diversity in the workplace we are committed to the safeguarding of children, young people, and vulnerable adults. We are also a safe recruitment Organisation and an Equal Opportunities Employer. All positions are subject to enhanced DBS checks. 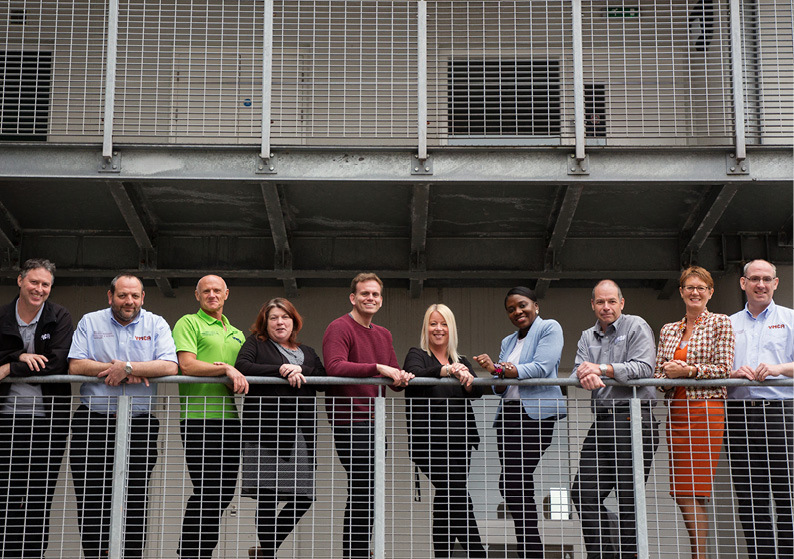 YMCA North Staffordshire is a vibrant place to work, offering opportunities for staff to grow and develop in supportive environments. 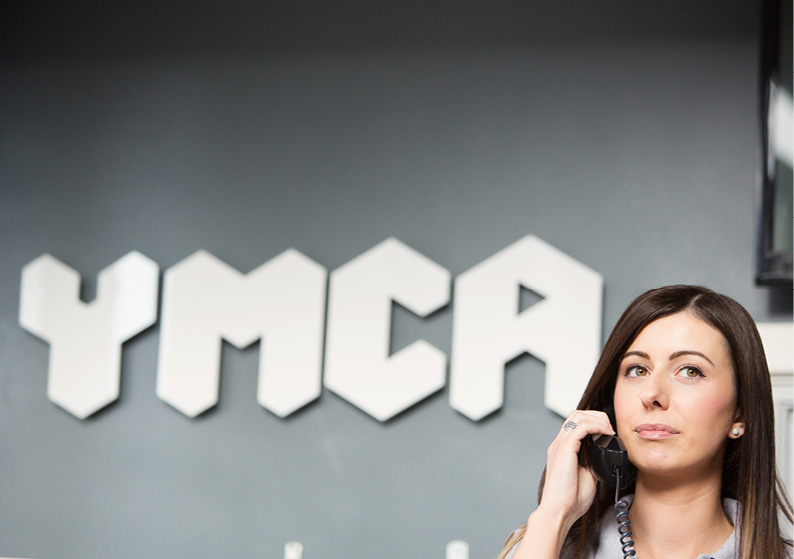 Everyone who works for YMCA contributes hugely to improving the prospects for vulnerable young people and wider communities. 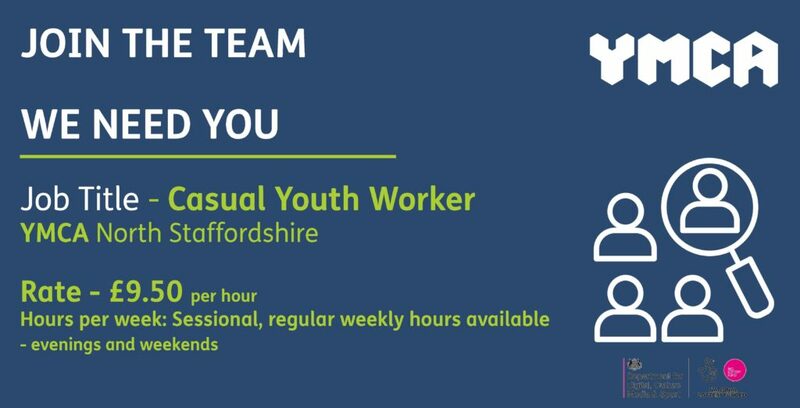 YMCA North Staffordshire are currently looking for individuals to engage, motivate, challenge and support young people taking part in the National Citizen Service (NCS) during the Summer 2019 Programme. Your main objectives will be to inspire a team of 15-17-year-olds through a 4-week programme, acting as a positive role model. 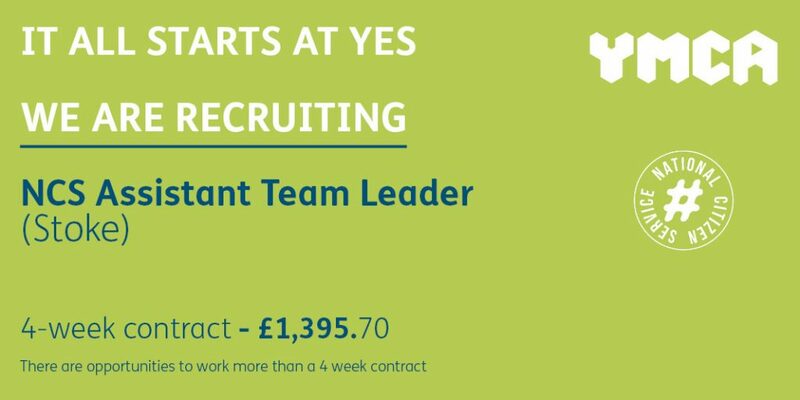 The role is for a 4-week contract including residential and non-residential phases. Each 4-week contract will pay £1,395.70. There is an opportunity to work more than one contract over the summer depending on dates and availability. Rolling applications at present. YMCA North Staffordshire reserve the right to close this position at any time. 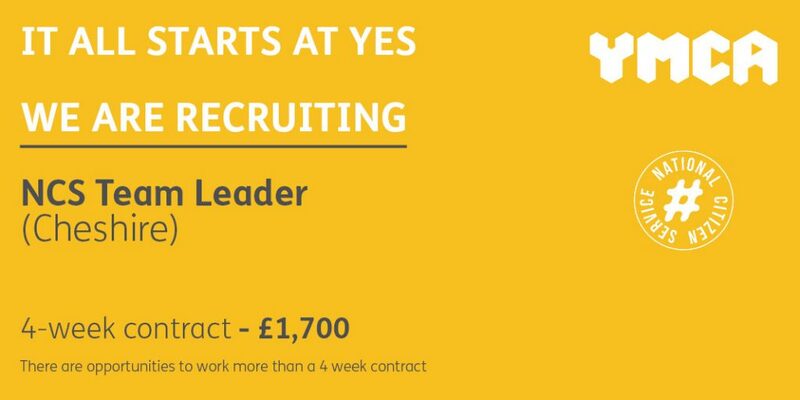 Your main objectives will be to lead and inspire a team of 15-17-year-olds through a 4-week programme, acting as a positive role model and recording the activities. Collecting registers and feedback to produce a report following project completion. 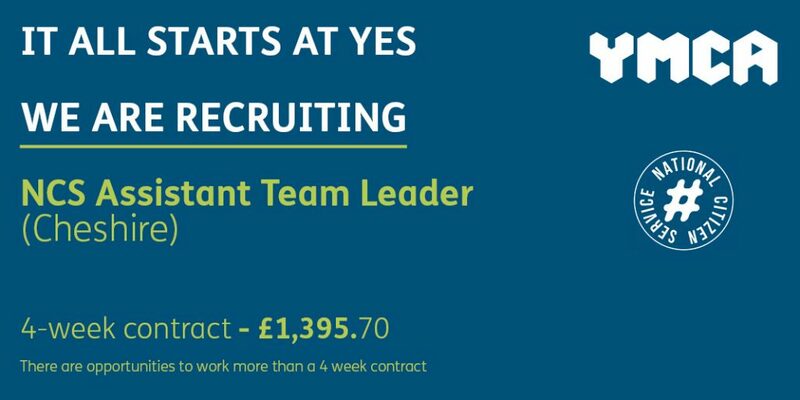 The role is for a 4-week contract including residential and non-residential phases. 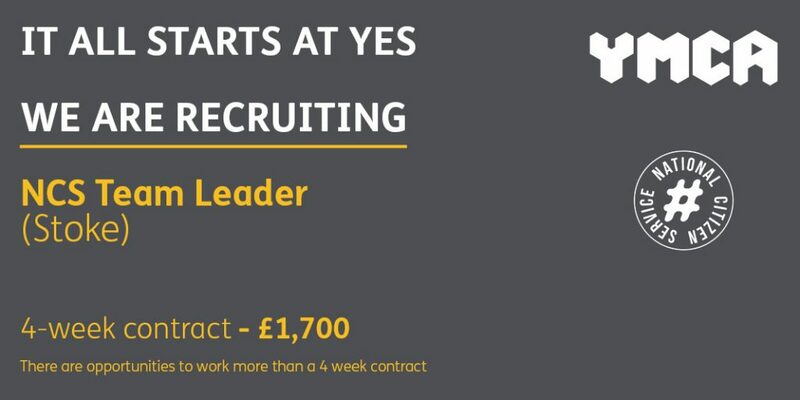 Each 4-week contract will pay £1,700. There is an opportunity to work more than one contract over the summer depending on dates and availability. The role will involve coordinating the day to day activities for the project, collecting evidence for audits, promoting the project using a variety of methods and staff rotas. The ideal candidate should have good communication, be well organised and have previous experience in a busy office environment. They should be proficient in IT and have knowledge of social media platforms and marketing tools. The successful candidate should be able to use their own initiative and be a team player. Knowledge of the Youth Sector is desirable as well as safeguarding and data protection. This is a fixed term contract until May 2020 and will require working outside of office hours and weekends occasionally. YMCA North Staffordshire is a safe recruitment Organisation and an Equal Opportunities Employer. 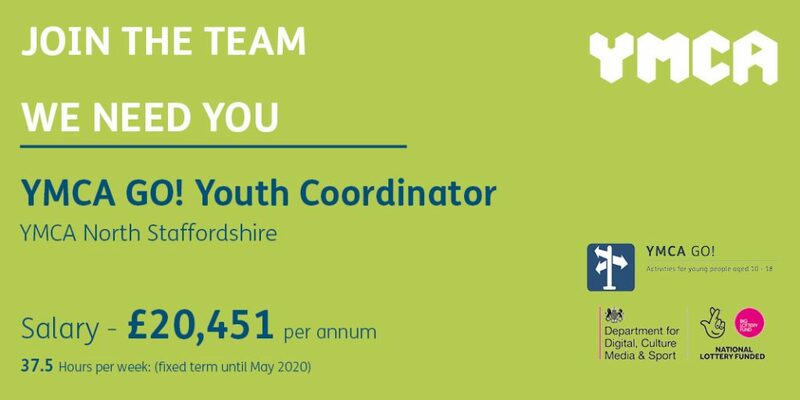 Are you passionate about working with young people aged 10-18? Can you create and lead a workshop or activity which is fun and engaging e.g. Arts, drama, dance, sports, music, photography, cooking, graffiti etc..? 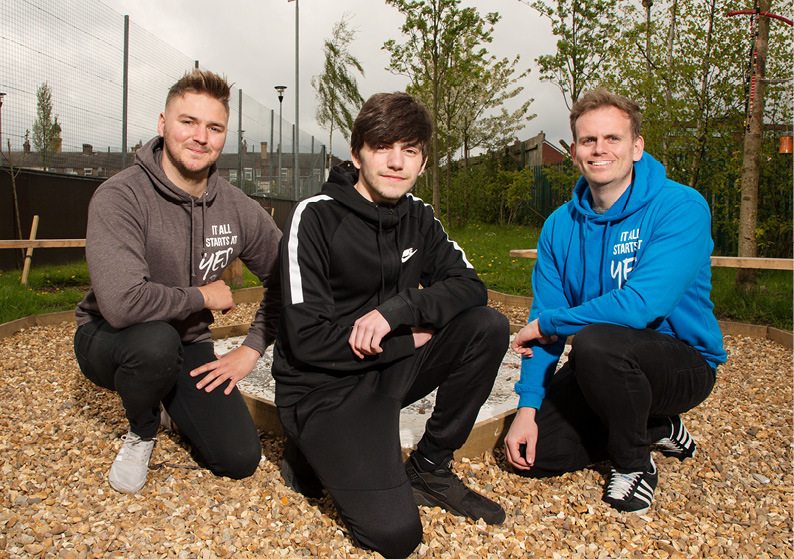 YMCA North Sthasdshire have secured funds from the Youth Investment Fund offering grants to deliver, expand and create high-quality youth provisions until 2020 by which time they will hopefully be sustainable. 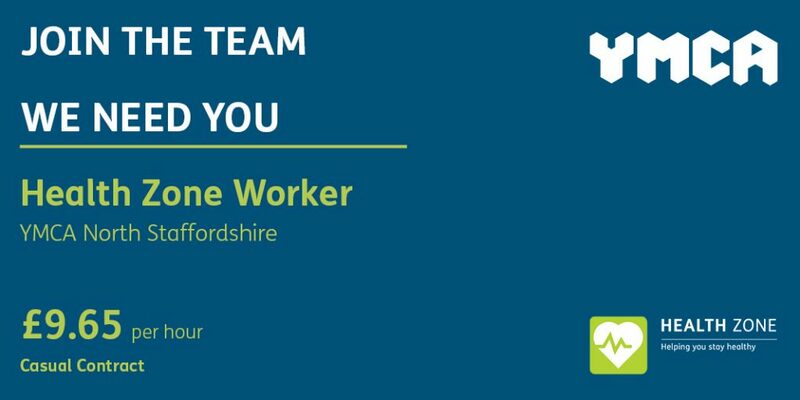 If you can demonstrate the necessary skills, experience and enthusiasm for this position we will invest in you providing training, uniform and support. An enhanced DBS will be required for this position and a full, clean driving licence is desirable. This is currently a rolling recruitment programme. An exciting opportunity has arisen in our Health Zone Team. 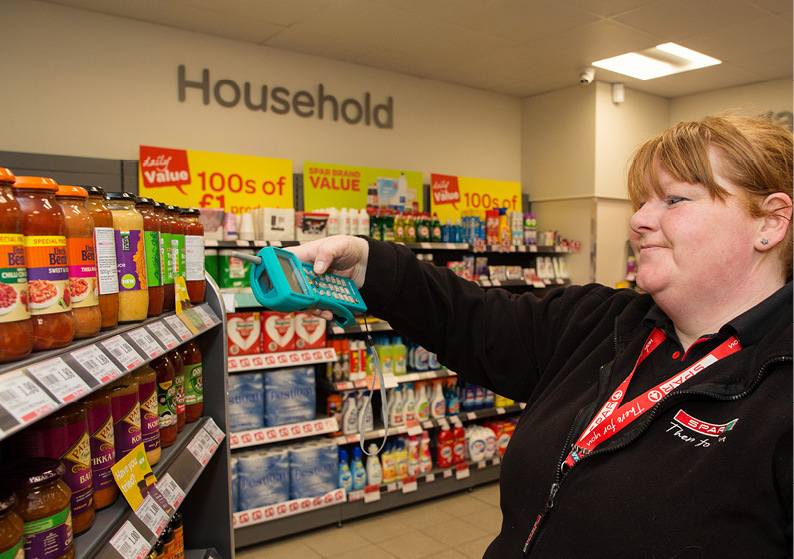 The Health Zone is part of YMCA North Staffordshire to provide health information and guidance to customers aiding their decisions as to which NHS service is the most appropriate to access. The ideal candidate will have experience in the community and one to one contact delivering guidance. They must have good communication skills and an ability to deal with minor health and wellbeing issues. Good organisational skills, willingness to work, flexible and a good desire to work with young people is essential. We are a friendly organisation with a commitment to continuously improve. If you think you have the skills for this position we look forward to hearing from you. This role is subject to an enhanced DBS and reference check. The available hours of work will be 7 pm to 11 pm, Monday to Sunday on a rota basis. We aim to provide at least one shift per week per employee but no hours are guaranteed.